Home » Celebrity News » Finally, Linda Ikeji is engaged! Finally, Linda Ikeji is engaged! 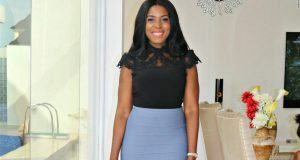 Linda Ikeji is off the market as she got “hooked” by her former boyfriend, according to media reports. 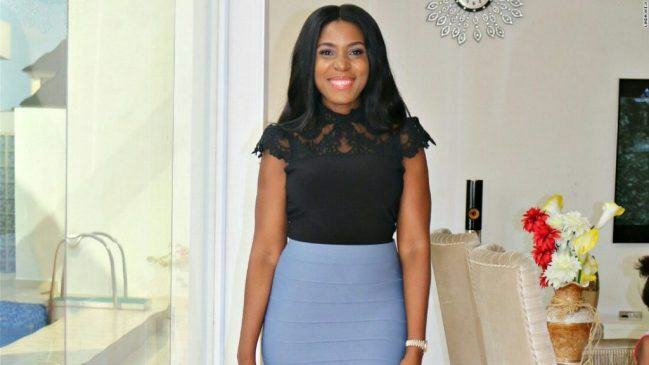 Linda Ikeji Though Linda is yet to confirm the story; her sister Sandra, however, confirmed the good news on her instagram handle on Wednesday.